Don't postpone getting a web site because you think it's too big a plunge. Don't wait until you are well established to get a web site. An ideal time to get a web site is when you are starting up and need the publicity most. 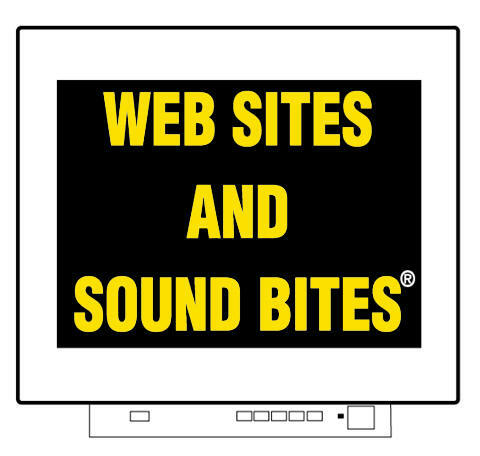 You can afford to have a web site, which is available 24/7/365, and grows as your work grows. It's the most cost-effective investment you can make. Isn't it time to get your own web site?